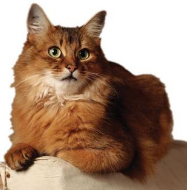 Less stress for your pet, convenient for you! Our products are the best out there. ALL NATURAL "truly top of the line" you will see, feel and smell the difference! we do not use perfumes, alcohols or stripping agents. your pet will thank us for that. We also offer medicated baths, rinses and hot oil treatments. Call us! We’ll set up an appointment for your special friend! We are the most gentle groomers out there. 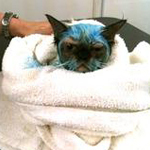 If your pet is afraid of going to the groomers, CALL US ! 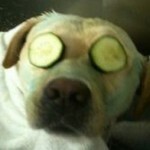 We will make your Pet feel like it’s at the SPA. 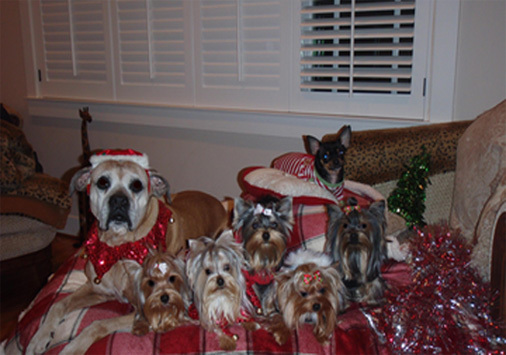 We have been serving the Los Angeles and Valley areas since 2002 and have a customer base of more than 500. We also offer referrals. Many of our customers are more than willing to speak wonders of us. 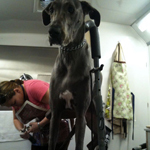 This is Mobile Pet Grooming at its finest! IF YOU WANT TO BUY A CERTAIN BREED THEN BUY FROM A REPUTABLE BREEDER WHO TREATS THERE PETS RIGHT! AND OF COURSE ADOPTING A PET ITS A NICE THING TO DO.